Cairo(ANN)-Egypt’s President Abdel-Fattah El-Sisi met on Tuesday with his Eritrean counterpart Isaias Afwerki at the Ittihadiya Presidential Palace in Cairo, where they discussed enhancing bilateral relations as well as the latest developments in Nile Basin countries and the Horn of Africa. Egypt is so desperate it summoned Isaias Afwerki to Cairo this week for two days consultation in regional matters and Nile Basin issues. A week after the Egyptian forces and their military equipment was deployed in Sawa military training center in Eritrea near the border with Sudan, President Isaias Afwerki is visiting the capital of Egypt starting yesterday. We reported yesterday the Sudanese Chief of General Staff Lt. General Emad al-Din Mustafa Adawi was in Addis Ababa for an official visit. President El-Sisi this week reassured the Egyptian people he will protect Egypt’s share of the Nile waters and they will have water for their agriculture and drinking water no matter what. “This is our country, and water for agriculture and drinking must be secured for citizens from Aswan to Alexandria, so that no problem will occur later and we say that we are not ready for it.” Sisi said during the opening projects this week. Egypt wants to use an old colonial treaty signed by the British on behalf of Egypt and Sudan to use 100% of the available water from the Nile. The treaty which was signed in 1929 was to secure all the water for British colonial cotton growers in Sudan and Egypt to support the British textile industry. The treaty has nothing to do with the people of Egypt or Sudan when it was signed. Ethiopia which contributes about 86% of the Nile waters was not even asked for its opinion let alone to sign the treaty. Despite all the obstacles, threats, trickery, and continuous sabotage by Egypt, the Grand Ethiopian Renaissance Dam (GERD) is almost completed and the Egyptian government is panicking. According to some sources Egypt has budgeted 45 million dollars to sabotage the GERD mega project. The plan was mainly to use Ethiopian internal politics to destabilize Ethiopia and create conflict between the Ethiopian people. The aim of Egypt was to stop the project if possible, slow down the construction, or make useless by preventing the government from filling it as soon as it is completed. 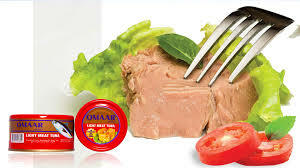 Egypt due to its location in the Red Sea and the Mediterranean Sea has huge leverage in world events. The Egyptians are masters of manipulation and they have used their influence to stop the GERD, but they failed miserably. Now Egypt is running out of time and out of tricks that is the reason it pulled one of its last cards to pressure Ethiopia, deploying its armed forces in Eritrea. 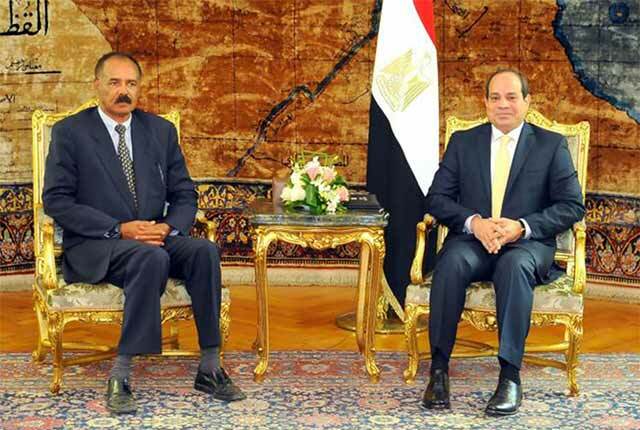 Egypt knows the Eritrean dictator has no legs to stand any more. Isaias Afwerki lost the will of the people to fight to keep him in power. He knows the game is over if a fresh conflict erupted with Ethiopia, the Eritrean people and defense forces will turn against him. As a last resort he brought the Egyptian forces to the main land of Eritrea despite the risks. The bottom line is Isaias and his cronies are risking not only the safety and security of the Eritrean people, but also the nation’s existence as it is today and that is a tragedy for the whole region.